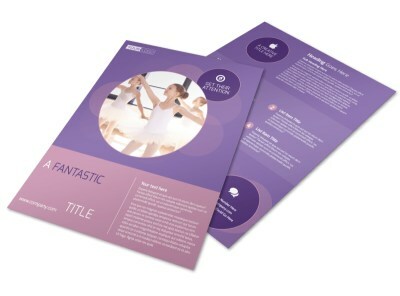 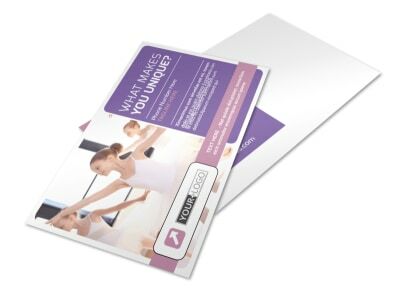 Customize our Main Dance Studio Brochure Template and more! 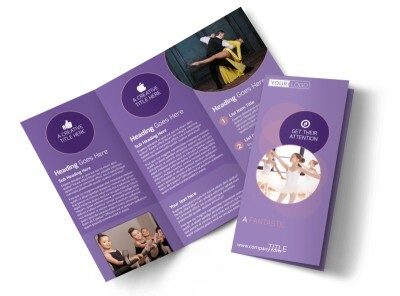 Have the locals tapping their toes and heading your way for dance classes when you promote your studio with this eye-grabbing brochure. 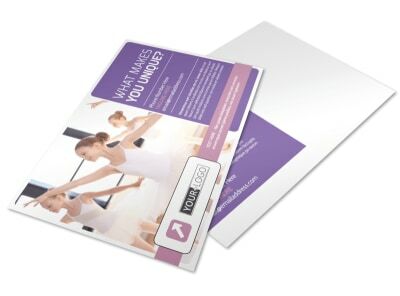 Use our online editor to give a rundown of your services, your qualifications, background, and experience. 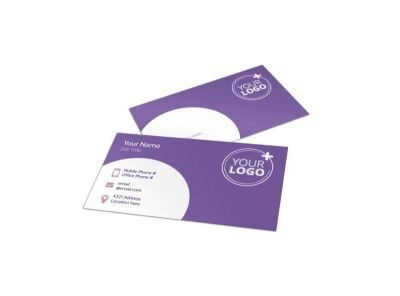 Make your design come to life today!